Hard to find mens size 16 shoes? 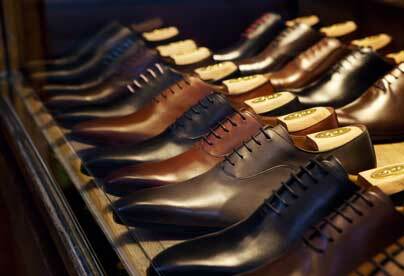 Shop with our merchants -- they have hundreds of pairs in your size, in name brands. Zappos features over 900 pairs of mens size 16 shoes, from athletic shoes to dress shoes, from Allen Edmonds, Ugg, Cole Haan, and many more name brands. Macy's features size 16 mens shoes from Sperry, Dockers, Calvin Klein, Johnston and Murphy, and more. Nordstrom features over 150 pairs of name brand shoes in mens size 16, from designer brands to casual shoes.